Transcend Information Inc., a leading manufacturer of storage and multimedia products, is proud to announce the release of the StoreJet 200 for Mac portable hard drive. This large capacity, elegantly designed, and lightweight drive is an instantly classic accessory for Mac devices. Featuring the USB 3.1 Gen 1 interface, a USB Type-C connector, and pre-formatted with the HFS+ file system, the StoreJet 200 is ready to go right out of the package. Transcend’s StoreJet 200 for Mac is only 9.95 mm thick and weighs in at just 133g, making it the perfect storage companion for work or travel. In addition to its portability and sleek design, the StoreJet 200 for Mac has a storage capacity of 2TB, allowing users to enjoy their digital life wherever they may roam. Enclosed in a sleek aluminum housing, the StoreJet 200 for Mac features a classic silver color, CNC-finished edges, and sturdy industrial design. In addition, the StoreJet 200 for Mac utilizes the high speed USB 3.1 Gen 1 interface and USB Type-C port. Both a USB Type-C cable and a USB Type-C to Type-A cable are included in the package to ensure that it will work with all MacBook, Macbook Pro, and iMac models. The StoreJet 200 for Mac is factory formatted with the HFS+ file system, allowing it to be used right out of the box with Time Machine. Users can select it as a backup destination directly without worrying about the storage capacity. Transcend Elite is an advanced software suite compatible with both macOS and Windows that features powerful and user-friendly applications, such as backup and restore, data encryption, and cloud backup that help users manage data and increase productivity. The software can be downloaded from the Transcend website, making saving, sharing, and carrying digital files easier than ever before. 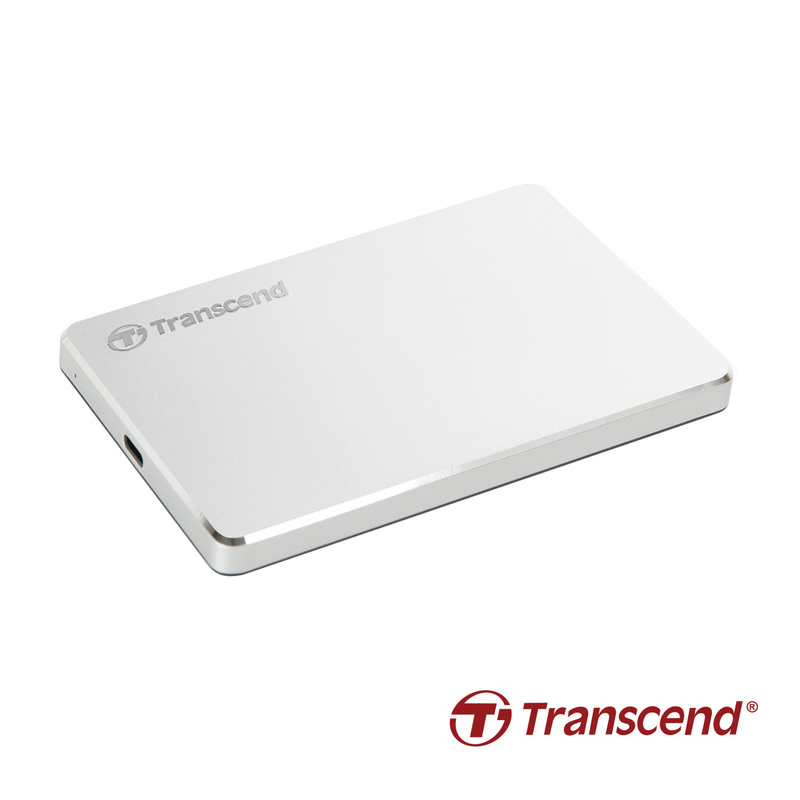 Transcend's StoreJet 200 for Mac portable hard drive is offered in a 2TB capacity, and is backed by Transcend's three-year limited warranty.